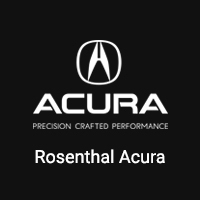 Are You Ready To Personalize Your Acura? Highest Quality Accessories. Don’t put just any Accessories on your vehicle. It’s important that you only use Accessories that are designed to work with your vehicle. From custom wheels to DVD players, our Dealership is an expert at personalization and customization. Let us help you Accessorize!